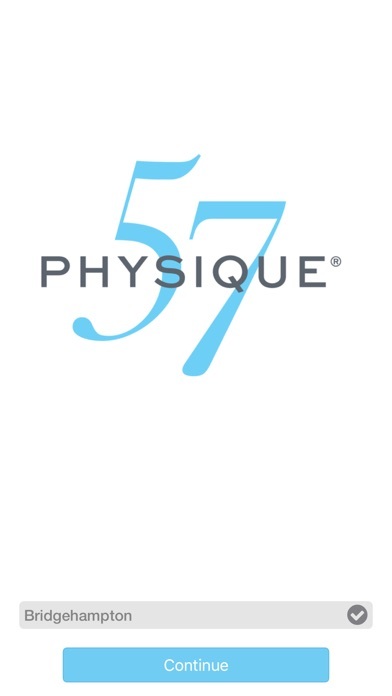 By PHYSIQUE 57 INTERNATIONAL INC. 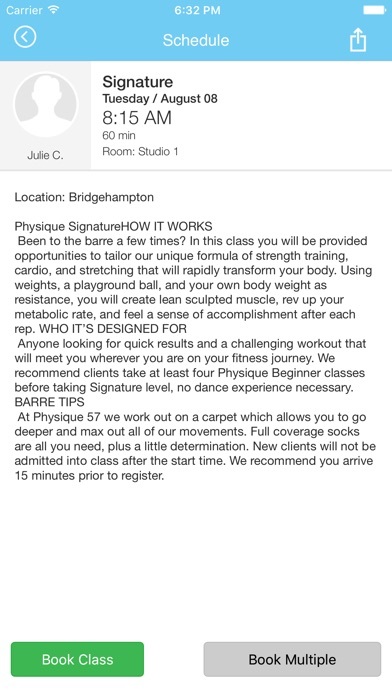 Developer: PHYSIQUE 57 INTERNATIONAL INC.
Hope you guys will consider adding the ability to see how many people are on a wait list in a future version. Right now, it's hard to use this app to make decisions about whether or not to give up one wait listed class for another. Please consider it, thanks! Sometimes class sections and cancellations don't go through. It's not reliable . Beware! Unable to switch to Beverly Hills studio! 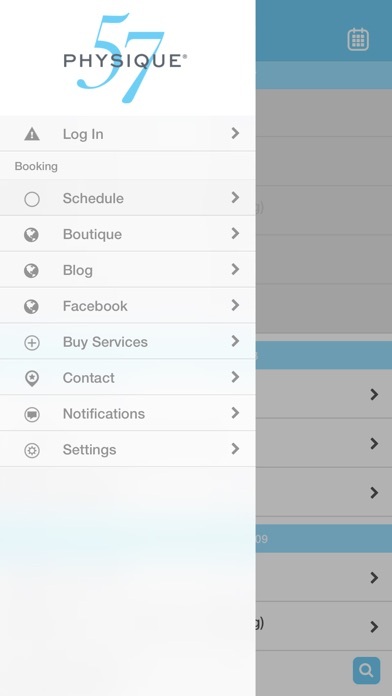 Would love CA functionality! 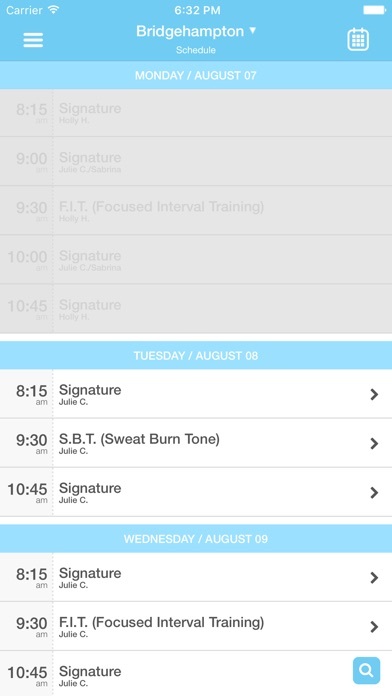 More by PHYSIQUE 57 INTERNATIONAL INC.